Artist Elisa Ardell talks about Ahsoka Tano, her 'Star Wars' fan creations, and her latest artwork, "Peace and Slumber"
It’s been nearly a year since the Star Wars Rebels finale “Family Reunion and Farewell” aired and we said our goodbyes to the Ghost crew, but the tributes keep pouring in as fans continue to share artwork, fan fiction, and cosplay photos inspired by this much-loved series. 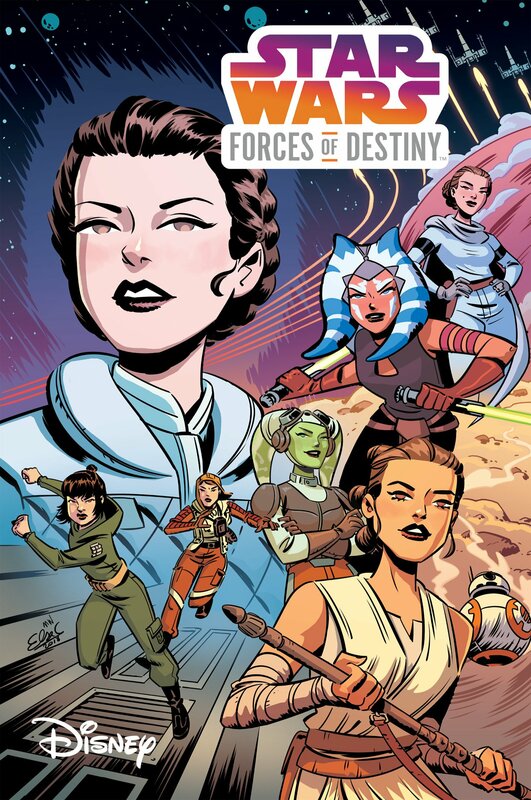 One of these talented fans is Elisa Ardell, whose long-running web comic series Star Wars Destinies offered an alternative non-canon view of what happened to Ahsoka Tano after she left the Jedi Order. 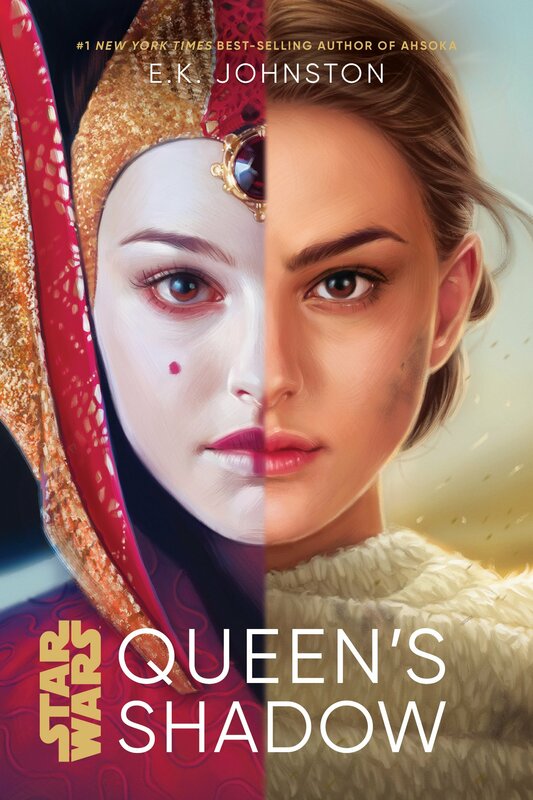 In her latest artwork, “Peace and Slumber”, Elisa had fun with Ahsoka’s new look and paid homage to this beloved character’s journey from wide-eyed youngling to wise leader. 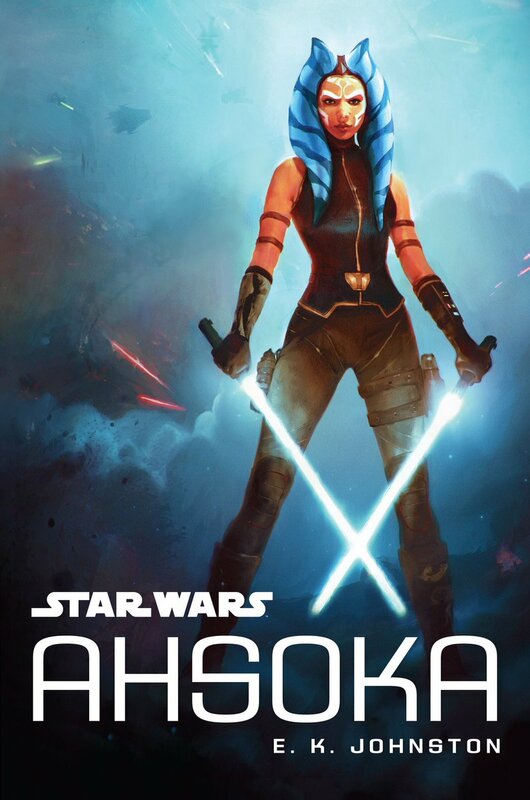 Here’s what Elisa had to say about the creative process and what Ahsoka Tano means to her. “I love Ahsoka. I may have grown to love her more after she stopped calling R2 “Artooie” – sorry, I’m terrible – but Ahsoka occupies (and will probably always occupy) a special place in my heart. I can’t easily say why; it’s just this innate feeling that I really like her. I love her design, I adore her personality, and she’s also one of my favourite species. So there’s a lot to love about her. As The Clone Wars unfolded, I became solidly invested in her and wanted to know what would happen to her at the end. I was heartbroken at the idea that she had to die. I didn’t want that for her. So when she walked away from everything, I felt happy for her, but also crushed. This raised far more questions but at least one issue had been fairly solidly solved: We were pretty sure this meant she would survive Order 66. I wasn’t done with her, though. At the time, I was dismayed that we’d never find out more about this character and this led me to create a 4-year-long web comic about her and a pair of clones, just to satisfy my need to have more of her. During those four years, though, an exciting thing happened: We got to see her again in Star Wars Rebels! She’d made it to adulthood and had been working for the Rebellion as a special agent. I was very happy to see some of her adventures again, especially with Kanan and Ezra. And something I loved (and made me very happy) was how similar she was in many ways. She had grown, of course, but she hadn’t let all those years and the tragedy that befell the galaxy change her into someone who was cold and hard. She was smiling, encouraging, and curious. I also loved seeing her as a Light Side Force User who no longer identified herself as a Jedi. 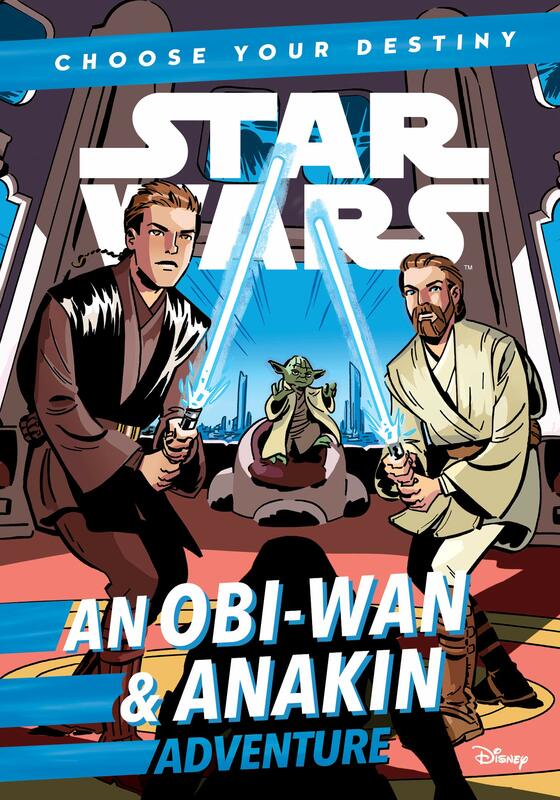 And, to balance that, there was Maul, who no longer considered himself a Sith but simply a Dark Side Force User; in the middle, there was Bendu. Then the finale happened and, I swear, these things are events. More specifically, we got that epilogue and, again, I found myself needing to know what happens next. Not just with Ahsoka but with the amazing setup that had been, well, set up in those final moments of Rebels. I need that follow-up series, Dave! It was those final glimpses of her that intrigued me. But it was Dave Filoni hoarding information about her outfit and not allowing character sheets of her to be released that picked at my brain. And that’s how this piece began. “I’m a digital artist and I worked entirely in Clip Studio Paint on a large-sized Wacom Intuos 3; otherwise, this would have used up a lot of paper. Going in, I knew I wanted Ahsoka to be floating and at peace, hence the pose I used. I often draw people standing in place, so I knew I wanted something different. Once I decided on a pose, that’s when Morai’s wings came in. 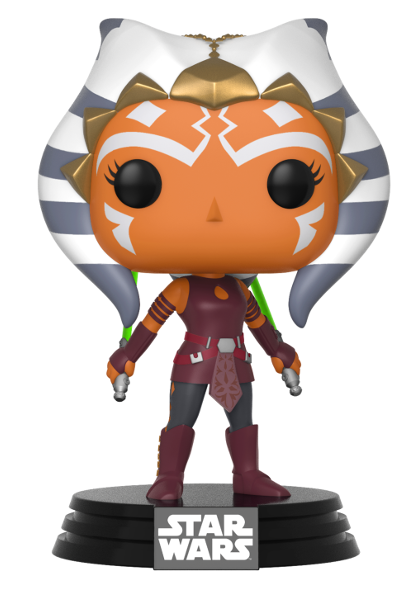 I initially wanted them to be slightly transparent so that they wouldn’t cover Ahsoka’s body too much. 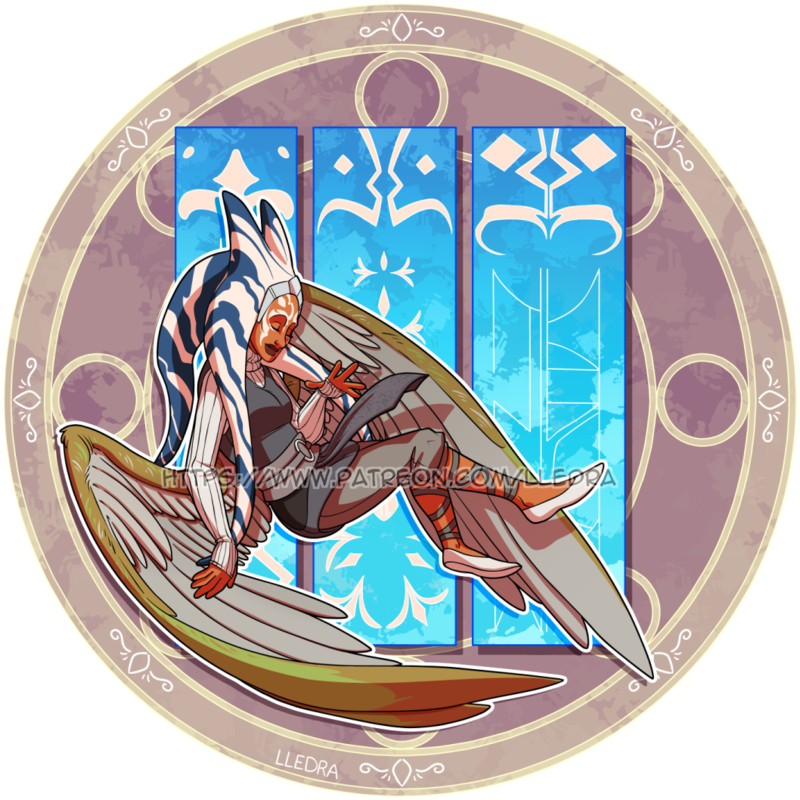 But then I tried to figure out how I could arrange them to make the larger feathers “windows” to Ahsoka’s growth (representing her childhood, The Clone Wars, and then Rebels) without covering up the design I had worked so long on. I’d like to thank Elisa for taking the time to share her thoughts and for giving me permission to feature her amazing artwork here. If you’d like to see more of her artwork, you can visit her art blog, Lledra’s Fanworks, check out her original work on Twitter, or support her on Patreon. 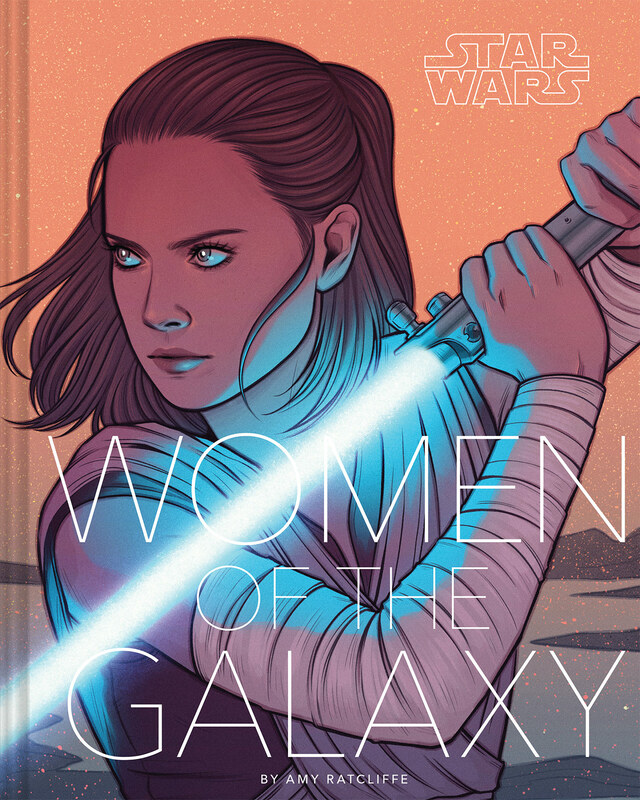 And if you’d like to own some of her artwork, stop by her RedBubble store for Ahsoka-themed shirts, mobile device cases and skins, stationery, bags, and home decor. The image featured in this article is property of Elisa Ardell and has been published her with her permission.